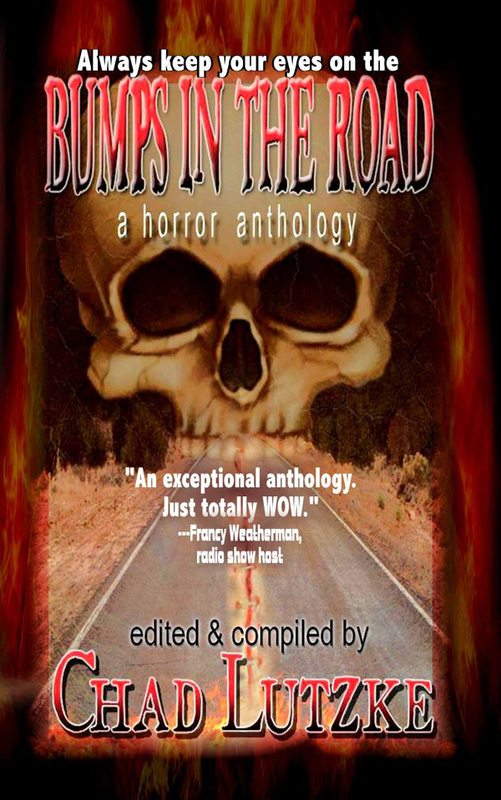 Bumps in the Road, the new horror anthology from Black Bed Sheet Books, is out on Kindle as of today. Physical copies will be available to order shortly. Leading off the series of stories about terrible things happening on the road is my ditty, “The Last Seven Miles and Home.” Like my recent work on Betty Fedora Issue Two, I have the opening story. Unlike “Heads Will Roll” for Betty, you can actually read the entirety of “The Last Seven Miles and Home” by clicking on the Amazon preview.